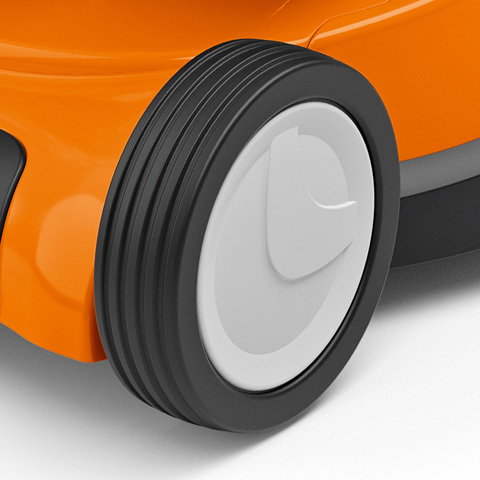 Carrying handles enable simple transport to the storage location. 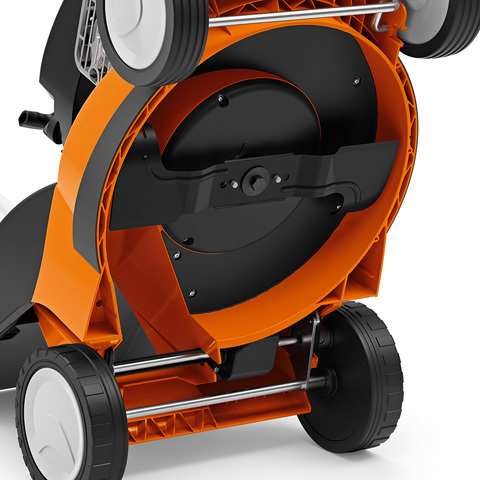 The machine is equipped with a robust and durable polymer housing. 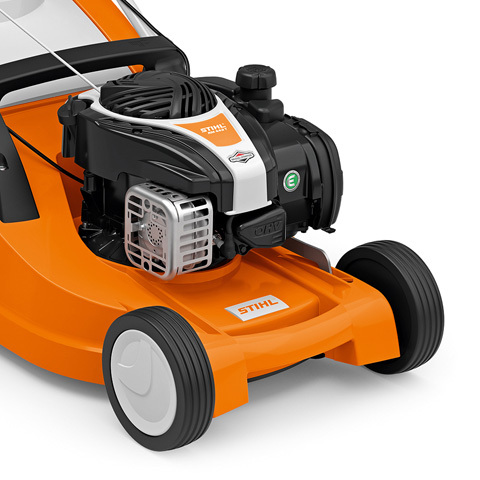 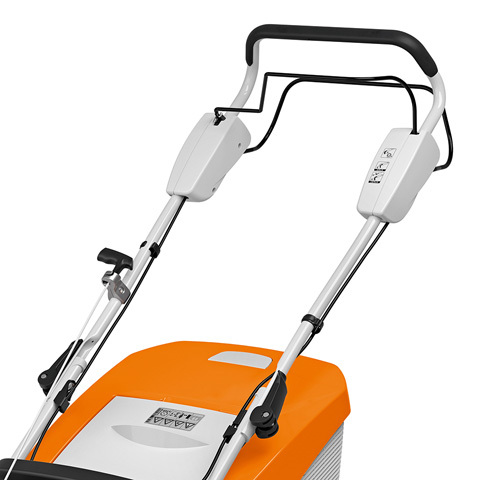 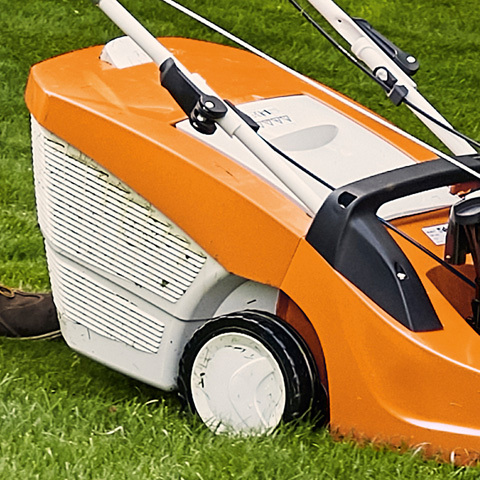 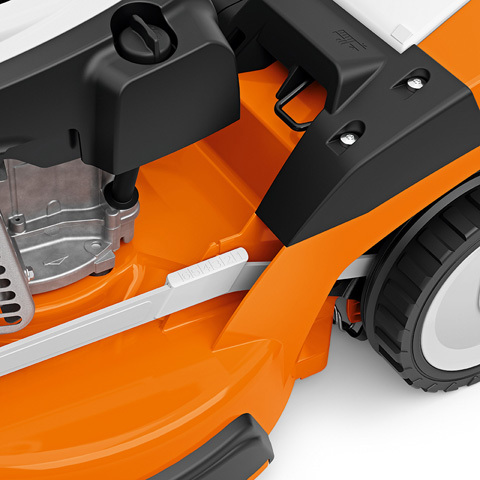 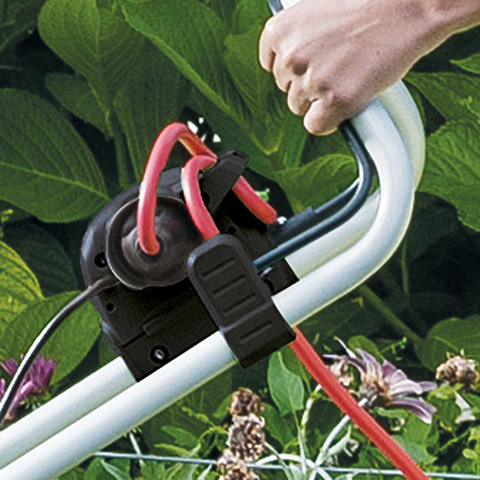 And if you wish to mulch your lawn, you can convert this electric lawn mower into a Multi-mower with the appropriate mulching kit available as an accessory. 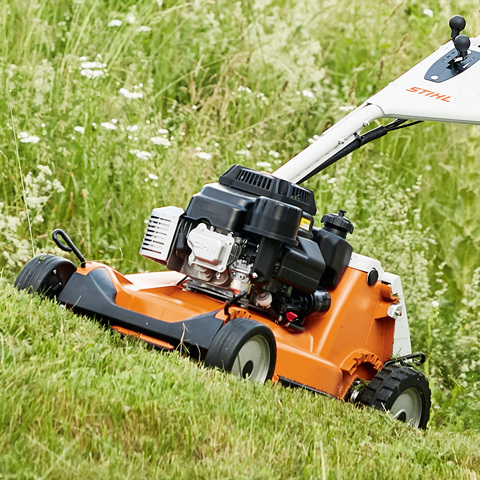 The RME 339 comes with a 5 year extended domestic warranty (subject to registration and annual servicing).